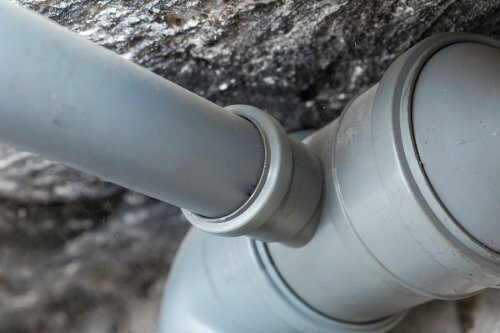 When it comes to re-piping your home’s water system , it’s ideal to do this before a major problem occurs and causes significant damage to your home. Read on to learn when you should consider calling a plumber near Jacksonville about re-piping. The first consideration when it comes to replacing your pipes is their age. To determine the age of your plumbing, consult your home inspection report or hire a plumber to evaluate the system. Different plumbing materials have different lifespans, so ask your plumber if your pipes may be past their prime. If you have lead piping, then you should definitely consider re-piping because this type of system can leach lead into your water. 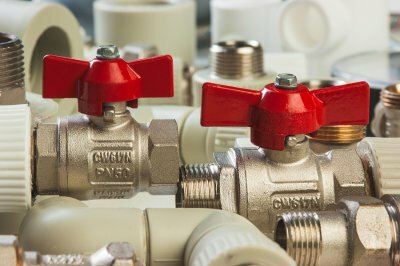 Some other signs that mean it may be time for re-piping include leaky pipes, a recurring need for water line repairs, indications of corrosion on exposed pipes, and discolored water coming from your tap. If you have noticed any of these issues, then consider calling a plumber to inspect your home’s water system to determine if you’d benefit from re-piping services. It’s easy to overlook how much convenience plumbing provides until something goes wrong. If you’re wondering if you need to call a plumber in Jacksonville , then keep reading to learn the answers to common questions about plumbing repairs. How can I prevent the need for clog removal? Drain clogs are a common plumbing problem that can be frustrating and require the assistance of a plumber to address. Luckily, there are some simple steps that you can take to prevent clogs from forming. First, be mindful of what you put down your drains. Items like coffee grounds, cooking grease, and starchy foods are some of the most common culprits when it comes to clogged drains. Also, install drain strainers that will catch hair and prevent it from going down your drains. 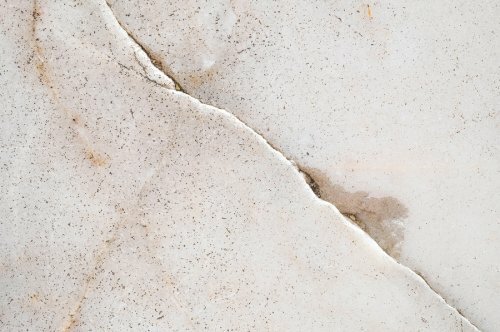 What can I do about a running toilet? In most cases, a toilet runs because the flap that closes over the bottom of the tank isn’t completely covering the hole. This problem allows water to leak out slowly, causing the toilet to continue running water to keep the tank full. Typically, this type of toilet repair simply requires a new flapper. In other cases, running toilets are the result of a faulty fill valve, which can usually be resolved by adjusting or replacing the component. How do I fix a dishwasher that won’t drain? In many cases, this type of problem does not require that you buy a new dishwasher. First, check the dishwasher’s filter to be sure that it isn’t blocked by debris. Next, make sure that the hose to the drain line isn’t kinked. If your dishwasher drains through the garbage disposal, then you should determine if the garbage disposal is clogged. Next, if your dishwasher has an airgap, check to see if water comes out of it, which indicates that there is a clog between it and the garbage disposal. Lastly, test the drain valve and clean the drain tube. If the dishwasher still doesn’t drain, then contact a plumber for an inspection. If you want to make your house more environmentally friendly, you may want to start by performing a kitchen or bathroom remodel. When you work with a plumber to install new, low flow fixtures and an energy efficient water heater, you can cut down on your household’s water use. A plumber that offers expert plumbing repair in Jacksonville can help you pick out the perfect water-saving fixtures for your entire household. Let’s take a look at some water-efficient plumbing fixtures that you may want to consider installing in your home. When you are shopping for water-efficient plumbing fixtures for your home, you may want to start by considering low flow showerheads. An average showerhead can consume dozens of gallons of water during every use. When you switch your traditional showerheads over to low flow models, you can save on your water usage while still enjoying terrific water pressure. Today’s low flow showerheads are specifically engineered to maximize comfort and energy savings in the home. You may be surprised to learn that your home’s toilet is another major source of water consumption in your household. If you want to cut back on the amount of water that your home uses every day, it is a terrific idea to install a new, high efficiency toilet. A high efficiency toilet will use up to five less gallons per flush. By multiplying this amount by the number of times that you flush your toilet every day, you can determine how many dozens of gallons of water will be saved by this upgrade. You can also consider swapping out your outdated appliances, such as your dishwasher and washing machine, with units that are specifically engineered to deliver the best possible efficiency. A qualified plumber can help you pick out brand new appliances that use much less water, every time they are put to use. You may also notice that your new dishwasher is able to clean your dishes more effectively than your old unit.